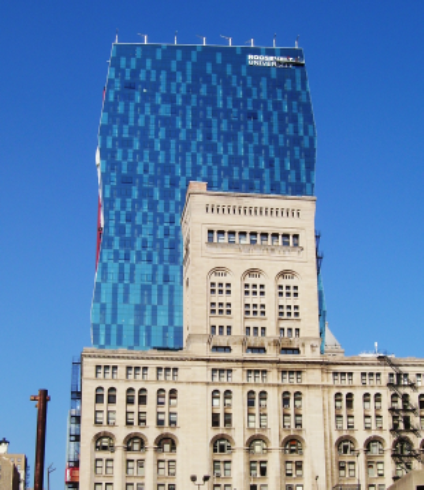 In 2014 the Illinois Labor History donated our extensive Illinois labor history archive to Roosevelt University, in Chicago. Currently the Roosevelt archivist is processing and organizing our collection to ensure it is available for research for generations to come. The collection is particularly strong in items relating to Haymarket and the Stockyards. It also includes more than 1,300 labor history photos. Some of the collection materials are already available online. You can browse the Roosevelt search engine here. You can also contact the collection archivist Laura Mills, at lmills@roosevelt.edu or 312-341-2280.